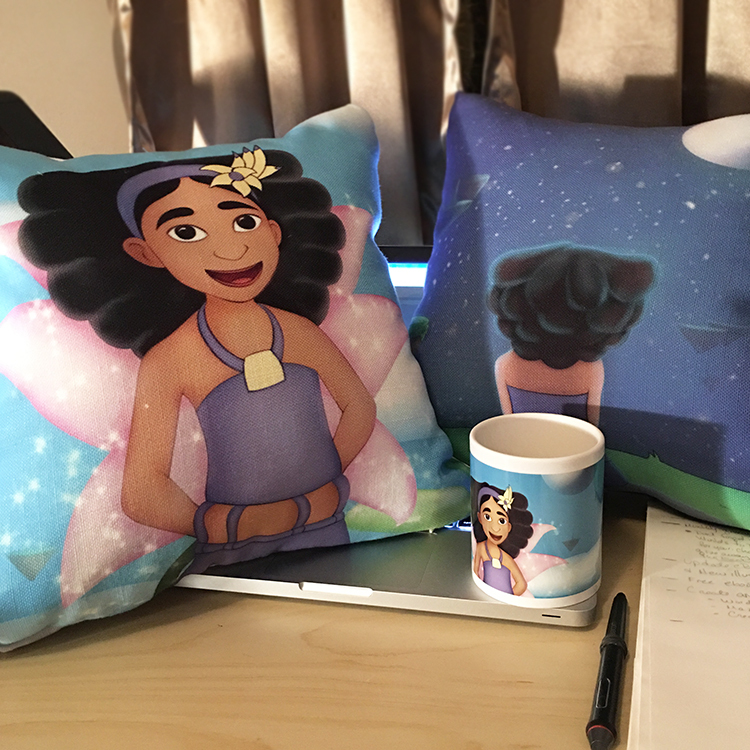 Wanted to share my Talee pillows. They just came in. I love how the came out.